Ever heard of google eye bombing? Yes, it's a thing! Here are some printable cut-outs to fufill your googly eye needs. In the spirit of April Fools' Day, or just in the spirit of silliness, paste these around the classroom, house or neighbourhood and give life to inanimate objects. In this project, learn about animal vision and different kinds of eyes: ocelli, compound eyes, and camera eyes. 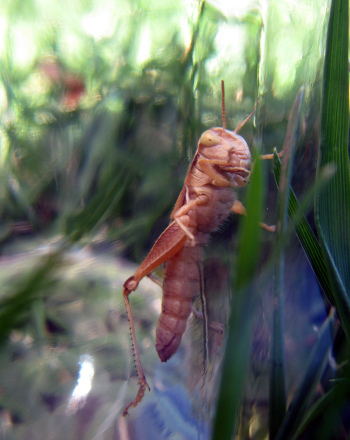 Find out what a jellyfish or grasshopper sees! 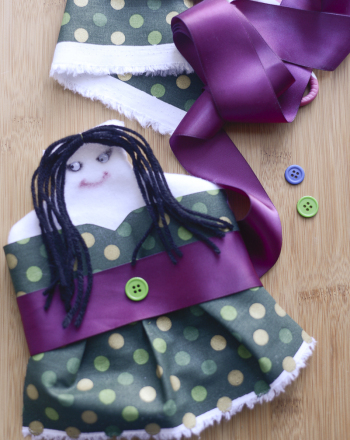 Help make being achy a little easier by helping your child craft a comforting hot water bottle doll out of fabric, googly eyes, and ribbon. 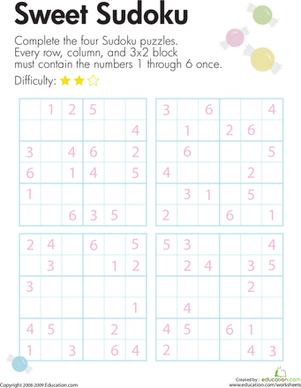 On this year four kids sudoku printable, kids use their logical reasoning and critical thinking skills to solve four Sudoku number puzzles. Use these printable recipe cards to record ingredients and instructions for snacks, dinners, desserts and more! This printable is a great start. 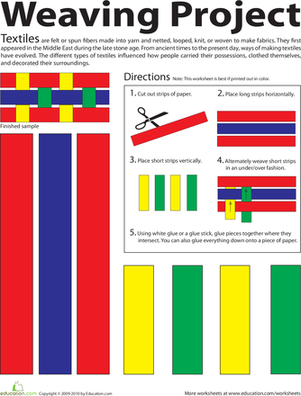 It's great as fabric templates too! This worksheet contains relevant classroom topics that provide a bridge for identifying differences in point of view. Give your brain some exercise with these Rebus puzzles, perfect for honing logic and reasoning skills.